Luke Brown is the Artistic Director of Luke Brown Dance and after completing his BA Hons in contemporary dance performance with Intoto Dance Co, he went on to perform with critically acclaimed companies such as; Frantic Assembly and English National Opera as well as; Ben Wright, Junk Ensemble and Lila Dance Company to name a few. 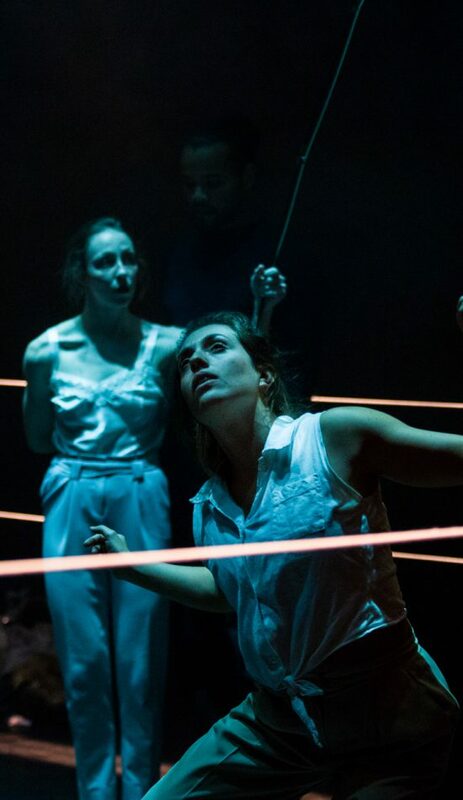 Luke Brown Dance is a supported company at The Point Eastleigh and an associate company at both Swindon Dance and South Hill Park where he created his touring production of ‘For You I Long the Longest’ supported by Arts Council England. Luke is currently in the research and development stages of his brand new work “The Dandelion Child” which will be touring 2019. 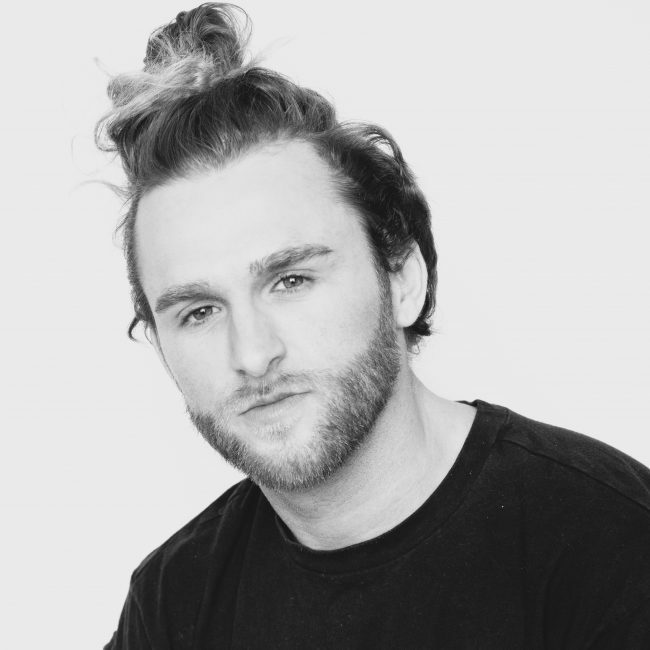 Luke has directed and choreographed works for many companies including Intoto Dance Company, DanceEast CAT Scheme, Grace & Growl, D@win Dance Company, Auditorium Ballet Professional Danza and Forballet Italy. Luke is an experienced teacher who is working extensively in professional, education and community projects across Europe. In 2017 Luke Brown Dance launched his all-male youth dance company “ORB” in partnership with The Point Eastleigh. 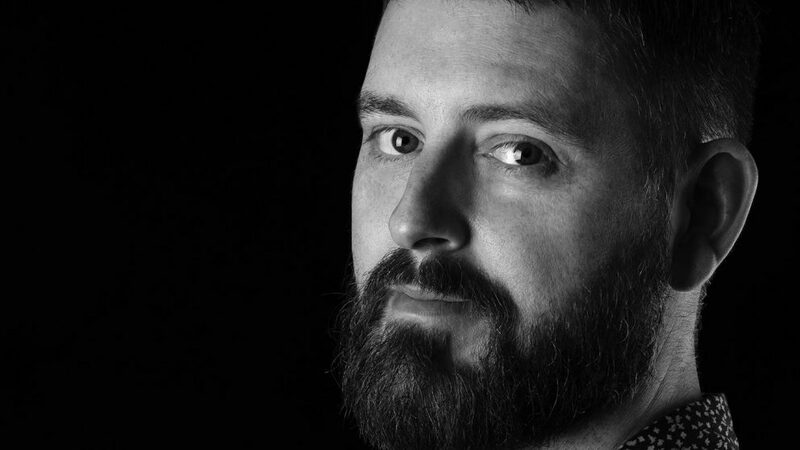 Luke leads projects on behalf of Luke Brown Dance, the English National Ballet, Ballet Boyz and other organisations nationally and internationally.